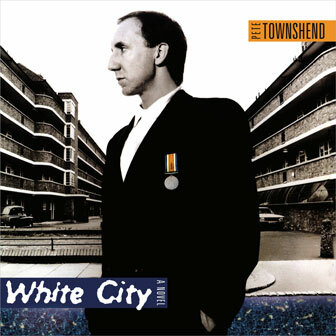 «White City» is a solo concept album by English musician PETE TOWNSHEND of rock band THE WHO. Recorded at Eel Pie Studio, Twickenham; Eel Pie Studio, Soho, London; A.I.R. Studios, London.